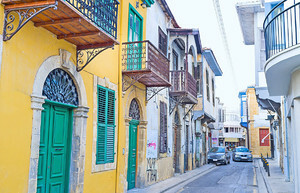 Nicosia is the capital of Cyprus. 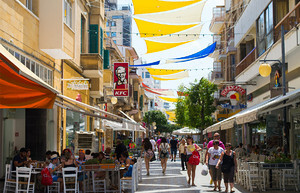 It constitutes of the old and the new city. The old city is surrounded by the 16th-century venetial wall and is filled with museums and fine old churches that reveal the depth of the island’s history and culture. 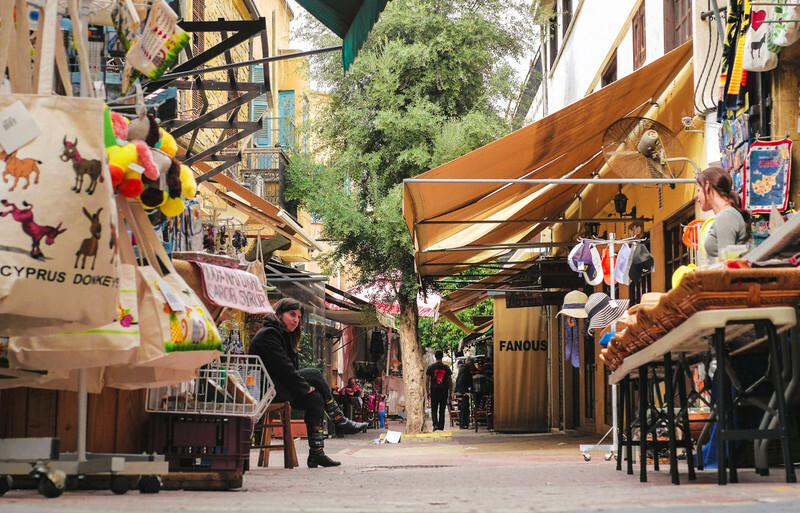 Find your interest in Laiki Yitonia, a restored section of the early walled city, that’s filled with antique and crafts shops, giving the sense that you are in the old world. 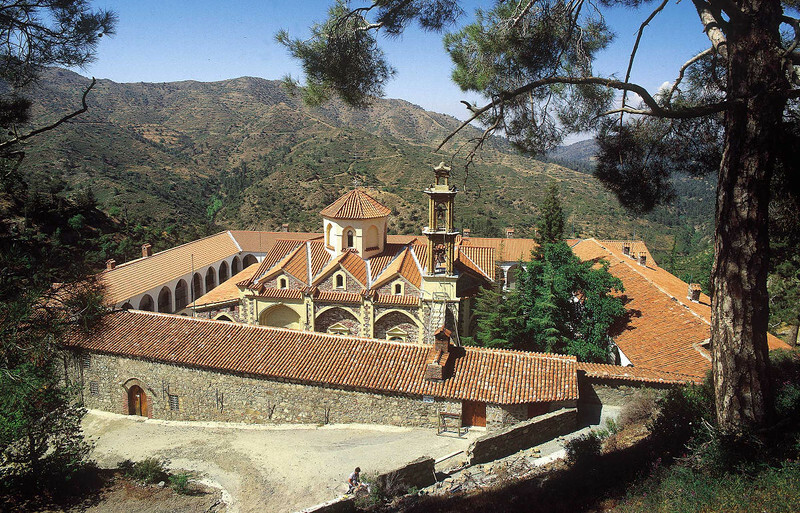 Visit the Cyprus Museum, the National Struggle Museum, the Folk Art Museum and the State Collection of Contemporary Art and don’t neglect the Byzantine Museum and Art Gallery, which has a fine collection of icons. The Archaeological Museum is considered to be one of the finest museums of the Middle East, in which you will find artefacts from the Sanctuary of Ayia Irini in north-western Cyprus. Step into the beautiful Cathedral of St. John and the Tripioti Church (both built in the 17th century) as well as into the 15th-century Chrysaliniotissa Church. 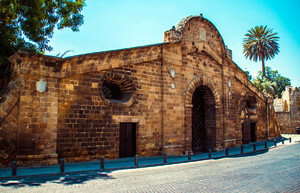 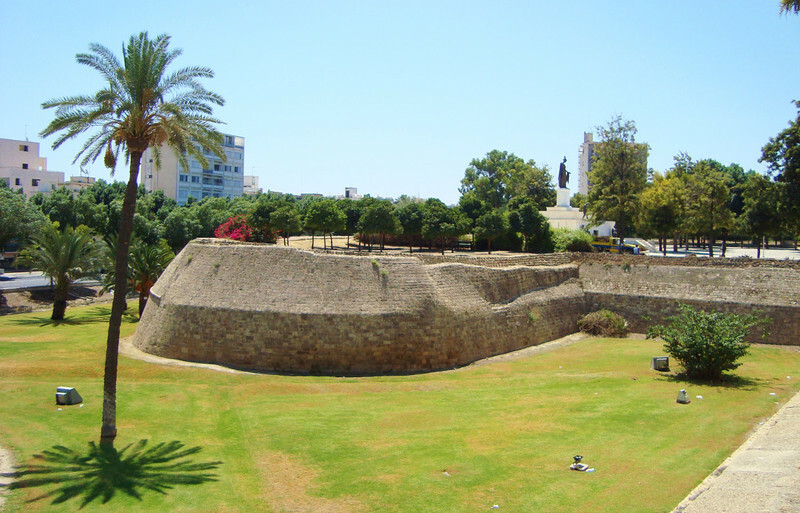 Part of the venetian walls is the Famagusta Gate, and in there it’s the Nicosia Municipal Cultural Centre and the old city’s Municipal Museum, which focus on the history and accomplishments of the city and its citizens. Shop in Ledra Street, the main shopping boulevard, and experience the work of coppersmiths, furniture makers and goldsmith. 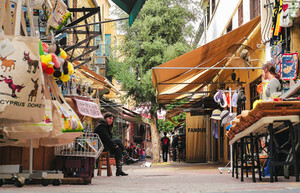 Locally made items can also be found at the Cyprus Handicrafts Centre. 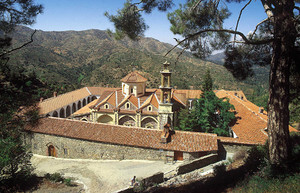 Moreover, several monasteries and churches in the area are worth a visit: the Archangel Gabriel Monastery in Lakatamia, the St. Heracleidios Monastery in Politico (the saint’s skull and hand bones are kept in a silver reliquary), the Stravropegaic Monastery in Makhaeras and the 10th-century Church of St. Barnabas and St. Hilarion in Peristerone.